On April 16, HootSuite will be joining forces with Contemporary Music Tuition Agency, Polyphoneek, for the #KillburnHootUp at The North London Tavern. Shain is hosting, and demonstrating the how-to’s of HootSuite: scheduling tweets, audience mapping, analytics, advanced searching techniques and other tricks of the trade. You can buy a ticket for the conference here. 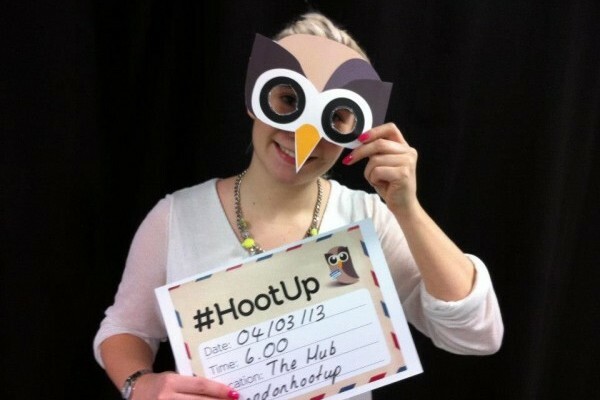 To keep track of the event be sure to follow @HootSuite_UK. We are pleased to announce that HootSuite is the official Social Media Partner of Liverpool Sound City running from May 2nd-4th. This is the first time that HootSuite has partnered with a UK festival and the Owls are definitely looking forward to it! Shain Shapiro and UK Ambassador Allan Blair Beaton are attending and taking part in a couple of panels and roundtable discussions, as well as hosting a special #LSCHootUp and giving out lots of #HootSwag. Look out for more details in the coming weeks. If you are interested in music and social media, but are unable to attend Liverpool Soundcity, perhaps our blog series on Using HootSuite for Music may be of interest? 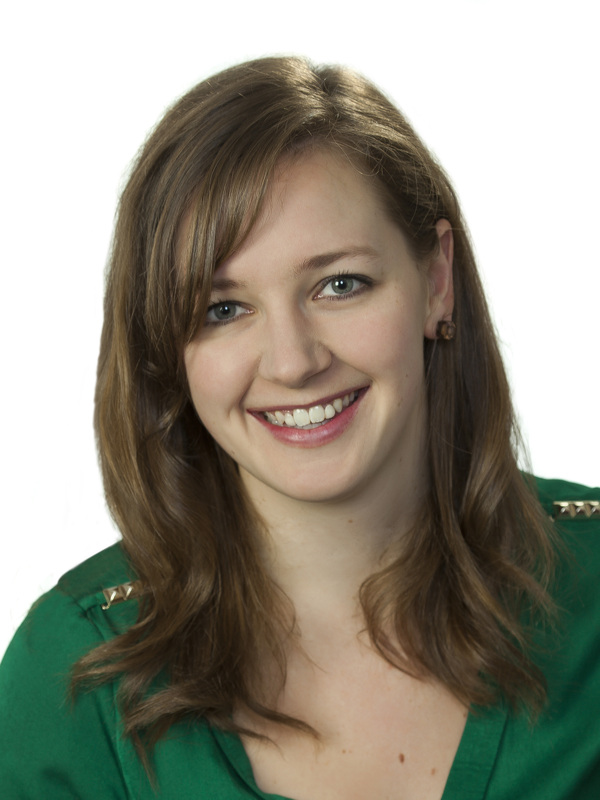 Also coming in May is a series of social media training sessions for local businesses in west London, which runs in conjunction with Media Street Apps. Once again, to find out more and to keep up to date, be sure to follow @HootSuite_UK. In Cardiff, Diplomat Jay Perkins hosts his first HootUp in April or May, focusing on live entertainment, music and audience building. In Scotland, Zap Designs, Social Stampede and Matthew Marley join HootSuite Ambassador Allan B Beaton to plan a series of activities in Glasgow and Edinburgh, following events in February at the University of Glasgow Social Wellness Week. 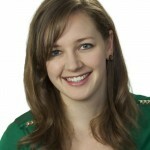 We’re also proud of Jennifer Tough, HootSuite’s Diplomat at Social Stampede, for her blog on hashtagging. In Ireland, Damien Joyce is co-organizing London’s Music TechFest while in Manchester, Diplomat Phil Coen is working alongside Sharp Project (who hosted the first #ManchesterHootup) on social media education projects in the Northwest. We love all our owls and want more to join us, so get in touch if you are interested in getting involved. Fancy a spot of DIY, a fresh lick of paint or some new wallpaper? It’s spring cleaning season!